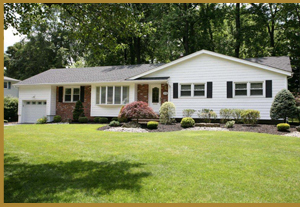 “We were truly impressed with the personal interest and commitment that Bowen Realty gave to selling our House." "Thank you again for all of your hard work. We really can’t say thank you enough for everything you did. If I ever meet anyone who needs a REALTOR® I will be sure to recommend you." 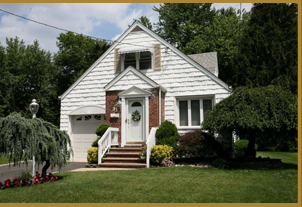 "The REALTORS® at Bowen Realty have been nothing but a pleasure to work with. My husband and I have dealt with many Real Estate Agents over the years but never felt as comfortable and trusting in their words as we do with the people at Bowen Realty. 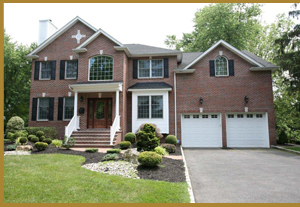 We would highly recommend them to anyone we know who is looking to buy or sell a home." "I was totally surprised when my home sold in just a few weeks in this economy. The tips on staging given by Bowen Realty were invaluable and the service and attention I received were outstanding. Thanks again Bowen Realty!" 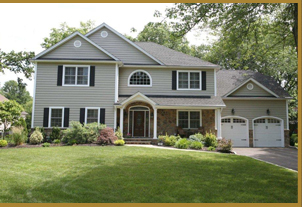 "Bowen Realty helped us find the perfect house for our family; we especially appreciated the patience demonstrated throughout the long process of finding our home. Believe me it took a while, but through it all the REALTORS® were fantastic, never pressuring us and always supportive and understanding of our needs, what more can one ask for from their REALTOR® . 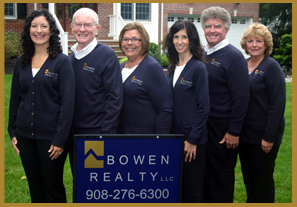 A special thanks to the entire staff at Bowen Realty."